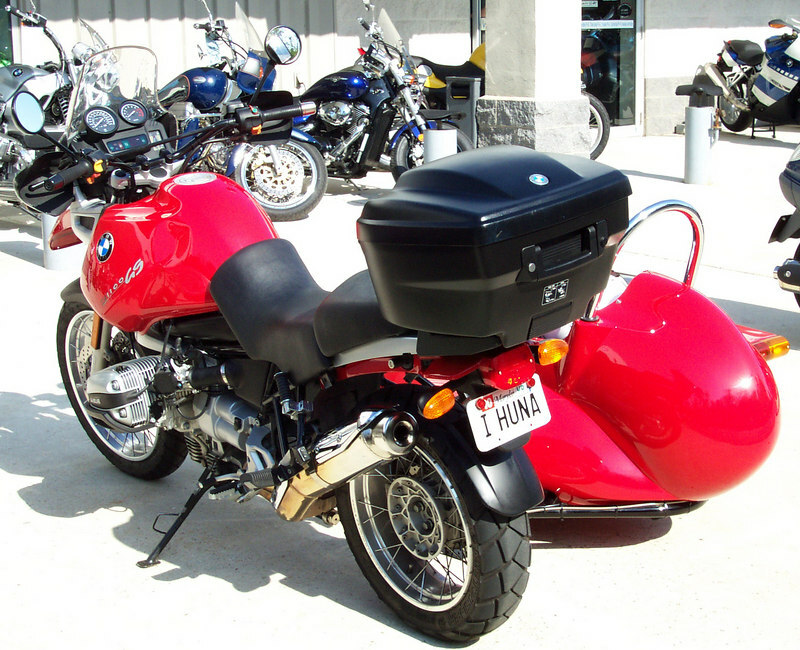 Bob's BMW in Jessup Maryland had a GS day April 15th. I figured it was Tax Day, so I stopped in to see if I could win a new GS or any other door prize to help ease the pian of taxes. This sweet GS Adventure had a matching sidecar, so naturally I thought of Mapmaker Dan and his new Red GS.